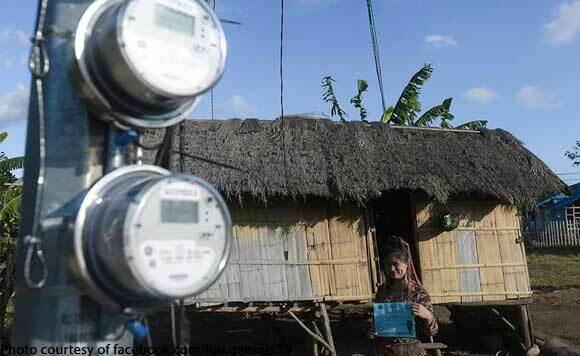 Over 23,000 households in General Santos City now have legal electrical connections, the local government said. CHLMO distributed certificates to the beneficiaries of the program Friday, March 22, at Purok 9, Upper Labay. It said that around 17,942 households were granted legal electrical connections in 2017 in addition to the more than 8,000 applications in 2017 and more or less 4,000 for this year. Under the Oplan Pailaw, the Department of Education Gensan has reported notable increases in the National Achievement Test, an evidence of effectiveness and efficiency in education, the city government said. Citing the report of the Bureau of Fire Protection, it also said that there was a reduction of the fire incidents in areas covered by Oplan Pailaw by as much as 91 percent.